When it comes to sensitive records, important documents, and various other papers, one of the largest focuses on the subject of sustainability is often on the destruction and disposal processes. 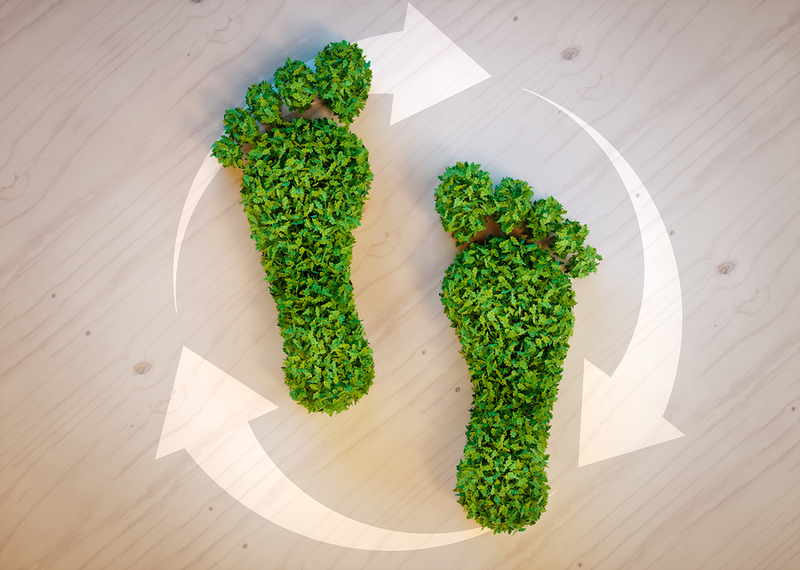 Although no one can dispute the value or importance of environmentally sustainable document shredding and disposal services—ranging from economic benefits to reduced carbon footprints—there is plenty document scanning and record storage services can offer to make our world a greener place to live too. Throughout this article, we take you through some of the lesser-known environmental benefits of document storage and scanning—breaking down not only how the services work, but how the services work to create more sustainable options for storing and managing important documents. How Does Hard-Copy Record Storage Fit In? From office filing cabinets and record rooms, to household storage closets and file drawers, hard-copy paper documents can quickly begin to stack up over time—in many cases leaving homes and businesses with either stuffing papers into crowded spaces or trashing them altogether. When old or confidential records and documents need to be kept and archived for later reference, record storage services on the other hand can can provide a solution to storage struggles, offering a more efficient way of storing, managing, and organizing countless documents. Kept in secure storage rooms, records are able to be stored offsite where they can still be accessed 24/7—at the same time also clearing out precious floor space previously devoted to filing cabinets for more useful purposes instead. With the help of hard-copy record storage services, documents remain both organized and readily-available for any and all future needs, rather than requiring new copies printed each time. Like recycling processes for reusing shredded paper to manufacture new paper products, record storage keeps documents out of landfills where they pollute our environment, and instead allows important documents and information to be available for reference time and time again. When paper records start to stack up or need to be accessed by multiple employees regularly, even hard-copy documents stored at an offsite facility can become difficult to manage efficiently. With document scanning services however, homes and offices are able to scan and convert their old paper documents to electronic formats—providing not only easier document accessibility and minimal chances for duplicate copies or outdated versions, but also an opportunity to reduce carbon footprints and eliminate paper waste. Allowing documents previously taking up space to be cleared out for more productive real-estate uses, document scanning provides an opportunity for businesses and individuals to take out the trash without throwing away what’s important. Once records are scanned, converted, and stored electronically, these no longer necessary documents can then be securely shredded and destroyed to protect any sensitive personal or proprietary information being scanned. By shredding these documents once the process is complete, homes and businesses can further reduce their carbon footprints and benefit the environment, as nearly all of Shred Nations’ partners recycle materials after shredding. With the help of shredding and recycling services, shredded paper can be sustainably reused to produce more paper—working to bring the lives of documents we throw out each day full circle. Furthermore, when documents are scanned and converted to digital formats, they can be stored using either electronic document management systems (DMS) or cloud storage platforms, where entire inventories of records are able to be organized, backed-up, and referenced at any time. Compounding the environmental benefits to document scanning services, DMS and cloud storage never needs paper at all—offering an environmentally-sustainable option for homes and businesses to manage both new and old records for years to come. Interested in Environmentally Sustainable Scanning and Storage Services? Get Free Quotes from Top Providers in Your Area! More and more governments, industries, and individuals are coming to recognize the importance of pursuing more sustainable societies and business practices, and with the help of document scanning and record storage, homes and businesses are able to do their part to reduce carbon footprints while still maintaining an efficient way to manage important documents. At Record Nations, we partner with a nationwide network of the top providers in sustainable document scanning and storage services for both hard-copy and electronic records—striving to provide our customers with a greener way to handle, store, and access their essential documents and information. For a free estimate on any of our document scanning or storage services or to learn more about how we work to benefit our environment and the greater world around us, just give us a call today at (866) 385-3706, or simply fill out the form at the right side of your screen to get free quotes on sustainable document scanning and storage services near you. 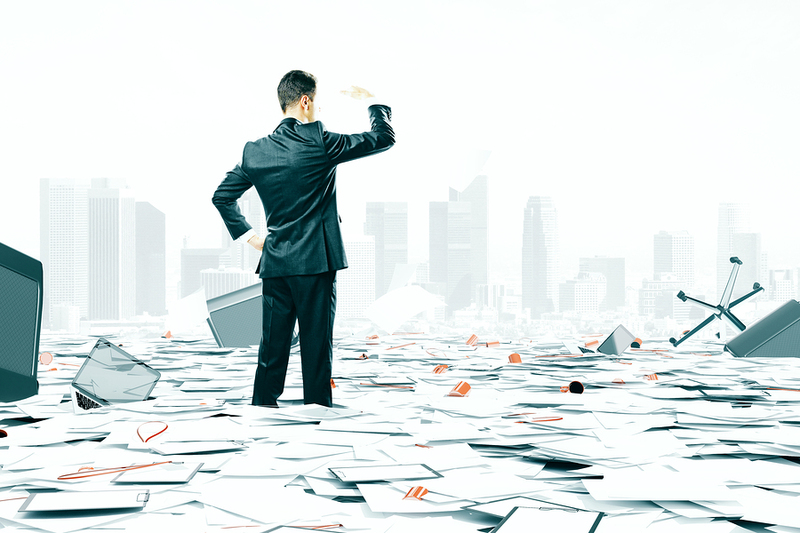 The transition from paper to paperless has introduced a time of significant change for how documents are managed and stored. For homes and companies, there is no better time than the present to go green with document scanning and start saving resources with digital documents. Learn more about how an environmentally-friendly record management system can benefit both businesses and individuals here. 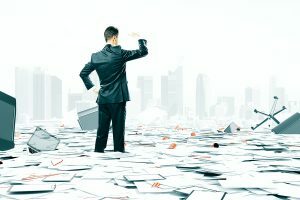 Environmentally-sustainable and green business practices aren’t just the responsible thing for companies to do—in fact, many businesses are also pursuing paperless document management strategies to streamline workplace efficiencies and cut costs as well. Get the breakdown on the steps involved with building a meaningful paperless plan for your office here. For an industry founded on the destruction of paper waste, it can be hard to initially imagine how document shredding services can possibly contribute to an environmentally-sustainable society. With this in-depth white paper, we take a closer look under the hood of the modern shredding industry, detailing the green shredding practices providers are adopting to make paper disposal a greener process.